Concealer is without a doubt the biggest must-have product to keep in your makeup bag. It covers a plethora of issues from hideous blemishes and small breakouts to dark circles and beyond. But if you’re dealing with more harsh skincare realities like rosacea, acne scars, dark spots or mild to extreme skin discoloration, a color correcting concealer applied before your foundation and concealer will do the trick! 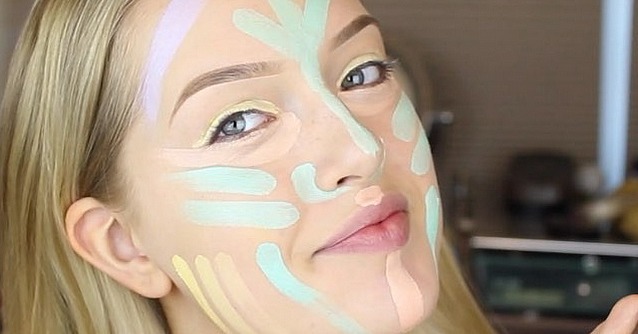 Lately, color correcting is the beauty trend that everyone is gushing about, much like strobing last year! 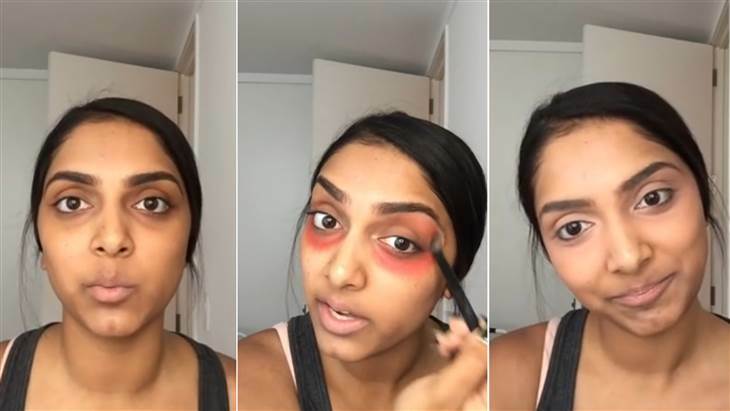 The idea of color correcting which is to neutralize facial discolorations by applying contrasting makeup shades over them, isn’t new as makeup artists have been using this technique for years, but recently it’s made a comeback! The concept is actually based on the color wheel and consistency. For example, green is opposite to red on the color wheel, which makes them complementary colors. Complementary colors effectively cancel one another out, so if you dab some green concealer on top of anything red like acne or scars, that redness is immediately neutralized. 1. 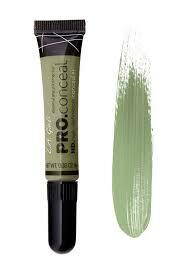 Green color correctors: Green corrects extreme redness such as rashes, skin sensitivities, etc. Use sheer formulas for moderate redness. This type of corrector will perform best as a primer or concealer as a powder will generally not provide enough coverage. 2. 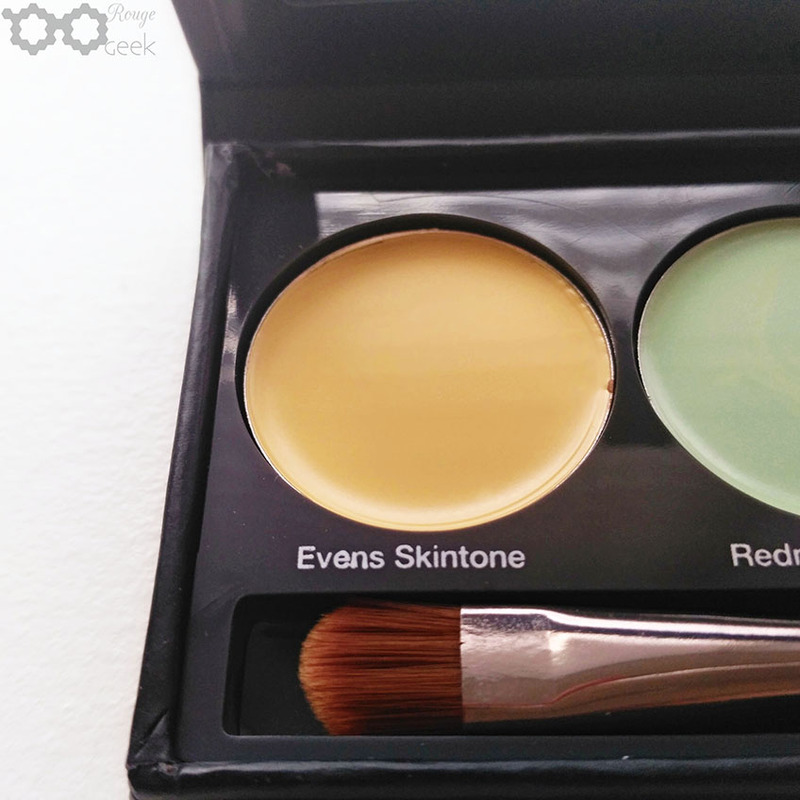 Orange color correctors: They are best for darker skin tones. These help to both camouflage scarring due to acne or sun spots while also making skin appear even and radiant. Because these benefit the whole face rather than just targeted areas, look for an orange corrector in the form of a cream. 3. 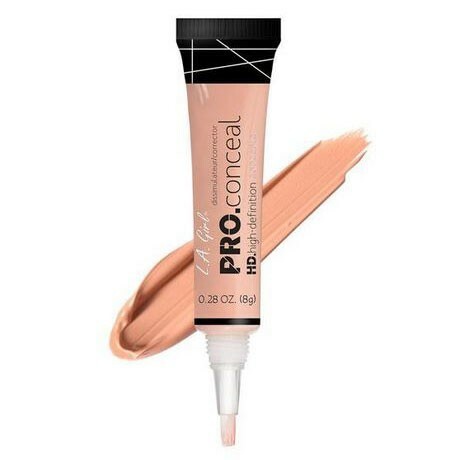 Peach color corrector: Peach or salmon toned correctors work best for lighter skin tones prone to visible veins and/or dark under-eye circles. This is because these shades best counteract blue tones. These shades generally perform best as a concealer as blue tones tend to appear in smaller areas. 4. Yellow color corrector: Yellow correctors are best for those with lighter complexions prone to vein exposure, dark under-eye circles, or slight redness. 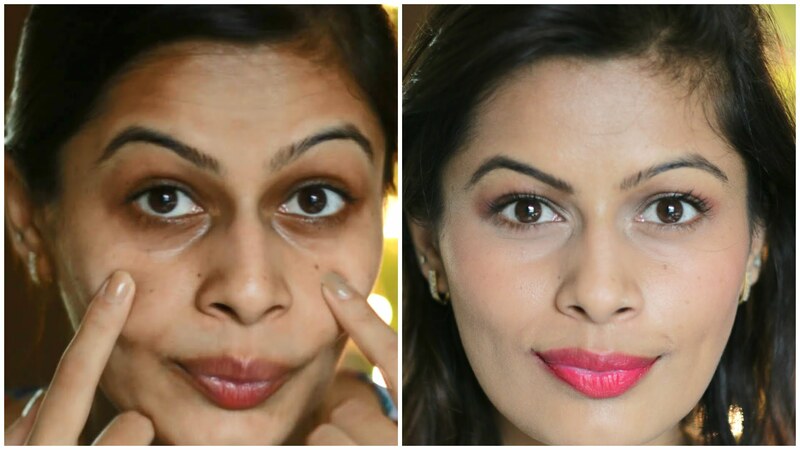 However, this will not correct either problem as well as peach and green concealers, respectively. This type can work well as a primer, concealer, or powder depending on the type of coverage desired. 5. 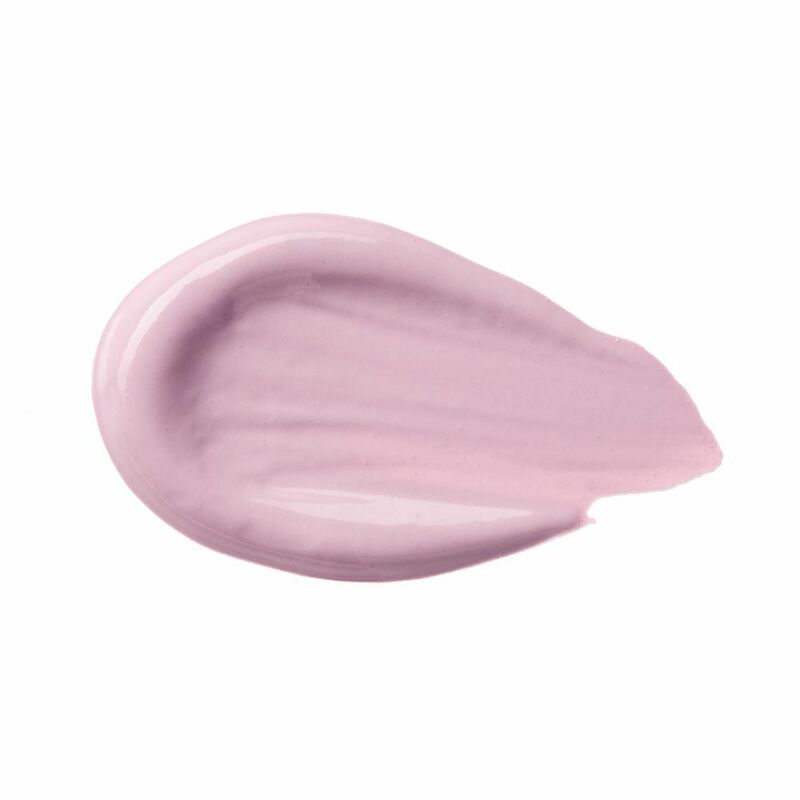 Lavender color corrector: Lavender correctors are best for those with more yellow skin tones, as it helps remove some of the sallowness and brightens the complexion. These work best in the form of a primer as a concealer will generally be too heavy for the type of correction this color provides.